We’ve got a mom and tech queen, Manoush Zomorodi. Manoush is the host of New Tech City which recently hit #1 for the iTunes Tech category. There are advantages to technology with our family. Are we using them? Finally, a mom’s sleep is precious! But if we’re not careful, technology can steal away the quality of our sleep. In this episode, Manoush shares simple ways that we can still savor our sleep. 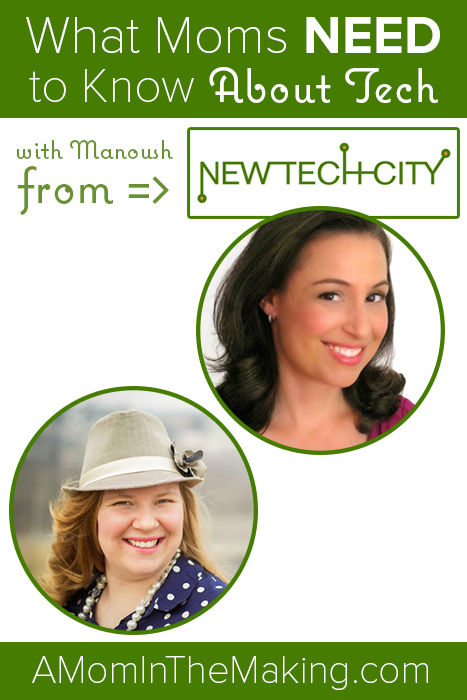 You can check out Maoush’s site or some of my favorite episodes of New Tech City. Your Posture May Change Your Math Skills or Sleep and Screens, Not Friends.